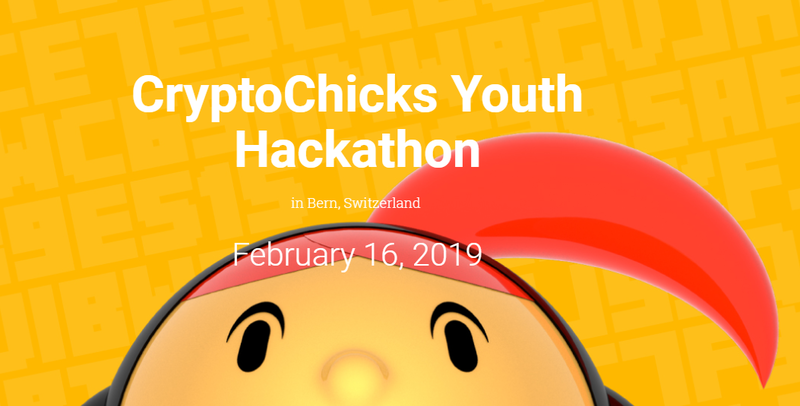 Blockchain hackathon for Swiss youth. Organized within the International Innovation Film Festival. At the youth hackathon we want to empower and enable the next generation to cope with the digital world. You must be between 16 and 22 years old and show up in person to the hackathon location of February 16. After the event, we will allow them to “hack virtually” for another few days. The submission deadline will be set. Online video session for all student hackers to present the results and vote. A panel of Judges including Porini Foundation/Cryptochicks will also vote. Is this a good use case for a blockchain technology? Is the app really innovative or a twist on an existing one?